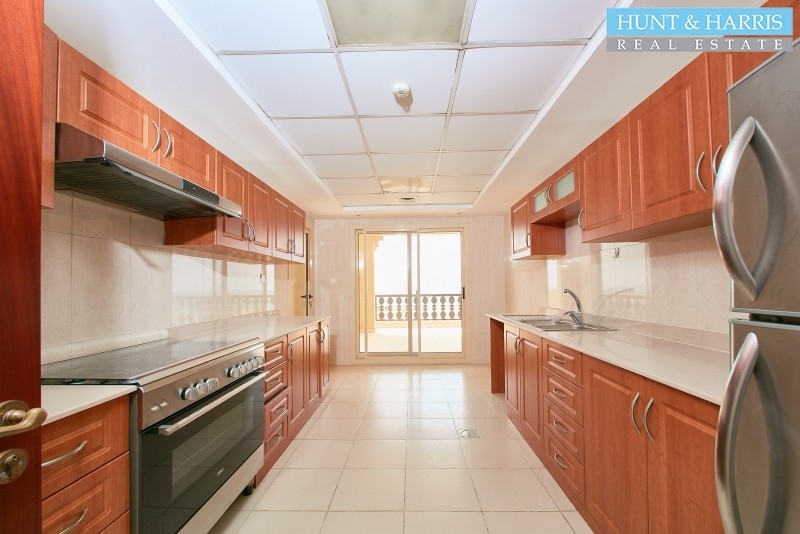 This exquisite Marina three bedroom with maid's room apartment is located in the Al Hamra Village Resort Complex. 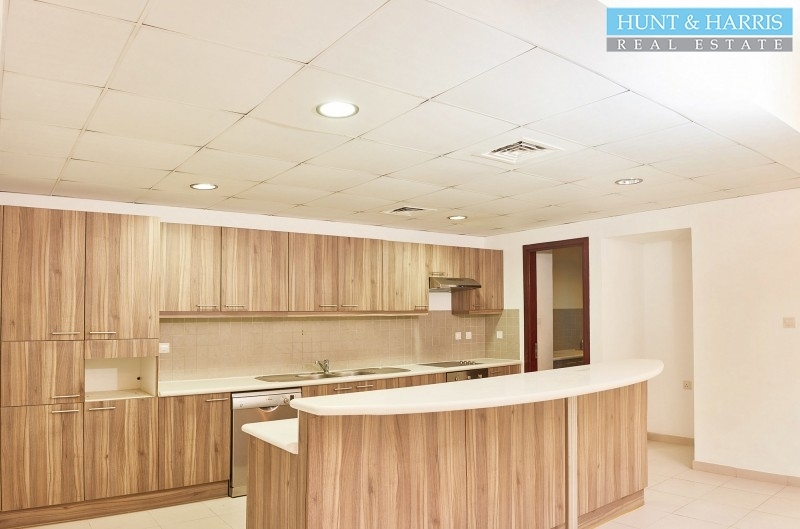 The kitchen has sophisticated cupboards with space for oven, fridge and other appliances. 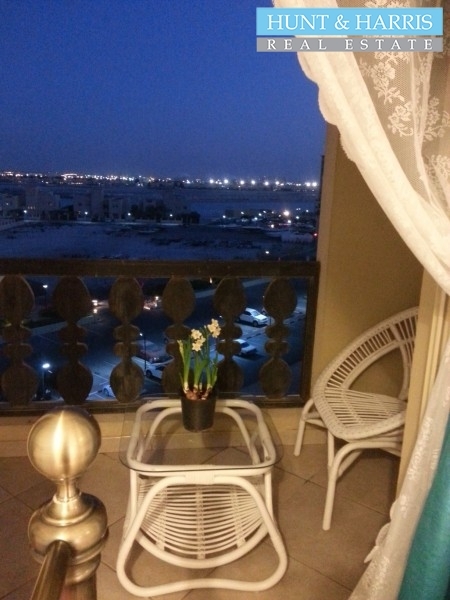 The apartment has a large balcony and en-suite bathrooms with an additional toilet in the common area. 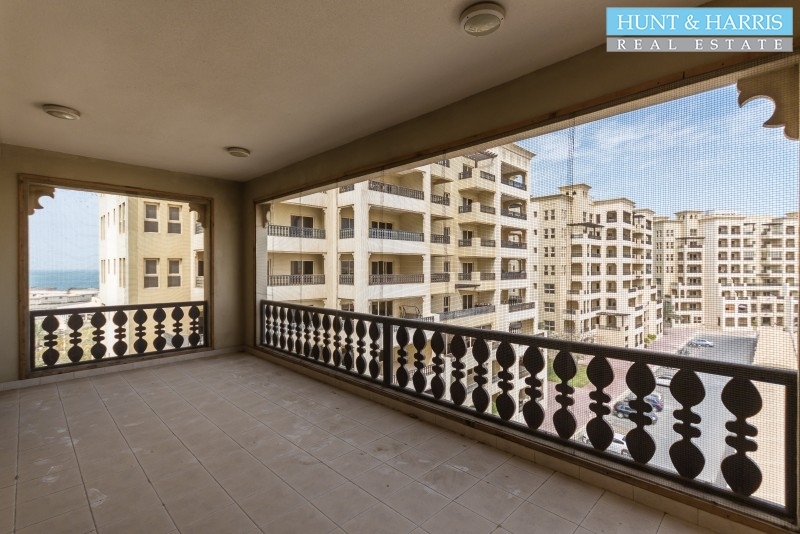 PropertyMarina one bedroom apartment located in the Al Hamra Village Resort Complex.Â The Kitchen ..